Molecular Media has just returned from Sydney, Australia again. 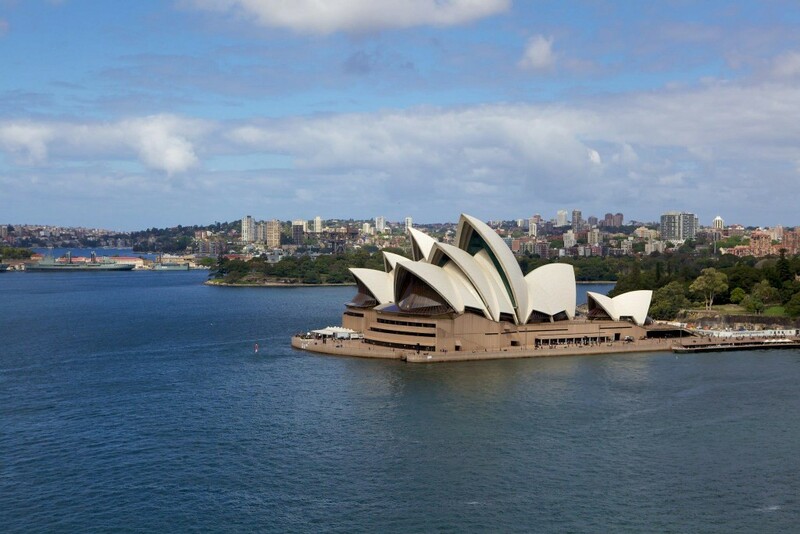 We’ve produced several large meetings down under, and we love everything about working there! « Molecular Media merges with Habana Avenue!